We are very grateful for all of the commercial and industrial contracts and clients we have had over the past 10 years we have been in business. We offer special discounted for volume rates for our commercial services. Just ask us about it! 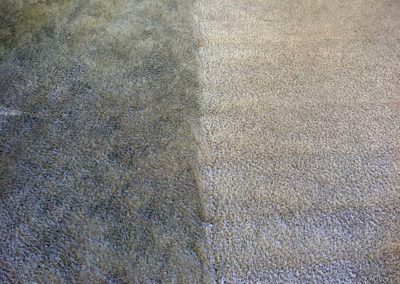 Carpet cleaning after a move-out is just one of a long list of to-do’s for any property manager. We get that and are happy to help make the process seamless and easy. Your customers don’t need one more expense! 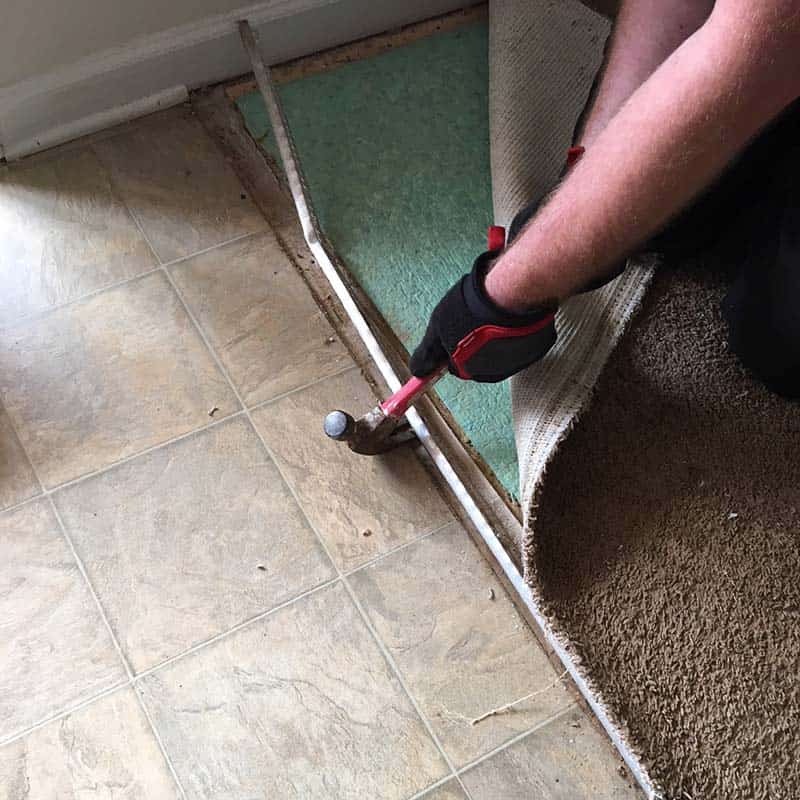 New carpet is expensive, but we can help turn that old house into a home. 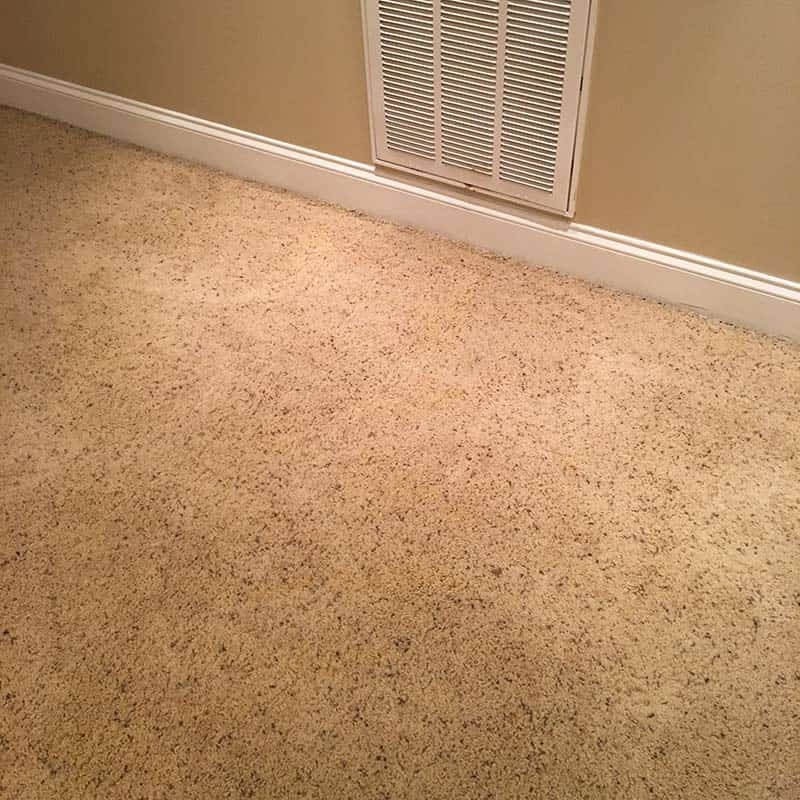 The finishing touches on a job are the ones that customers notice the most. 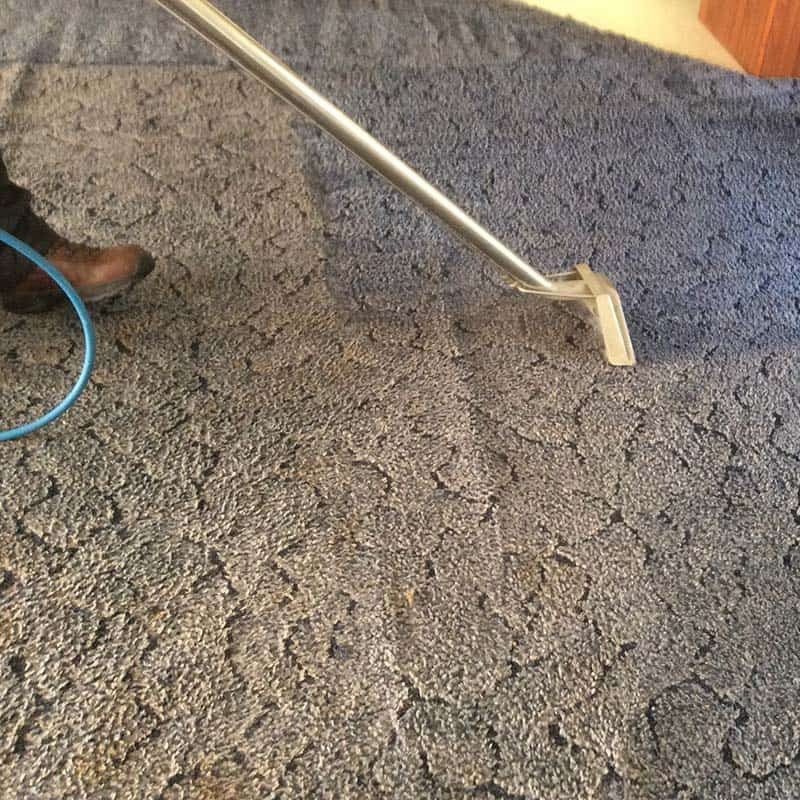 Get your site move-in ready with a final carpet cleaning from Foothills Carpet Care. 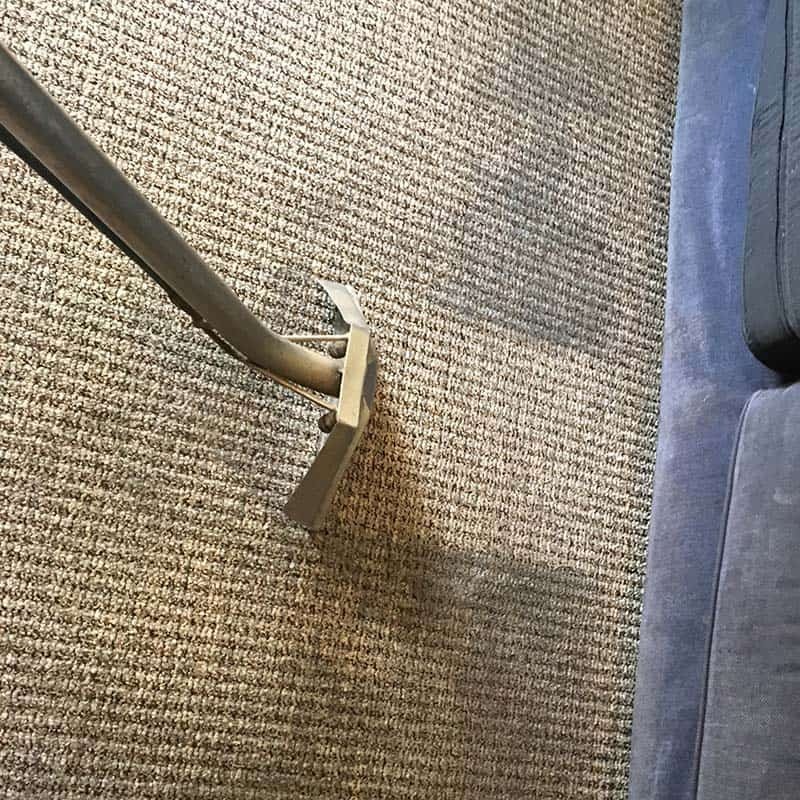 Large and small, office carpet takes a beating. Regular cleaning has actually been shown to reduce office illness. 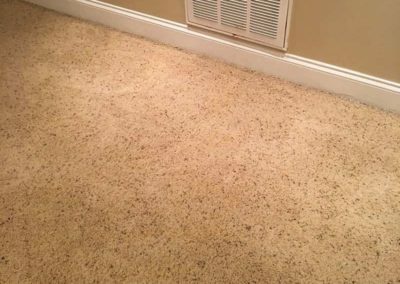 Foothills Carpet Care offers traditional hot water extraction, the most widely used and manufacturer recommended carpet cleaning method. 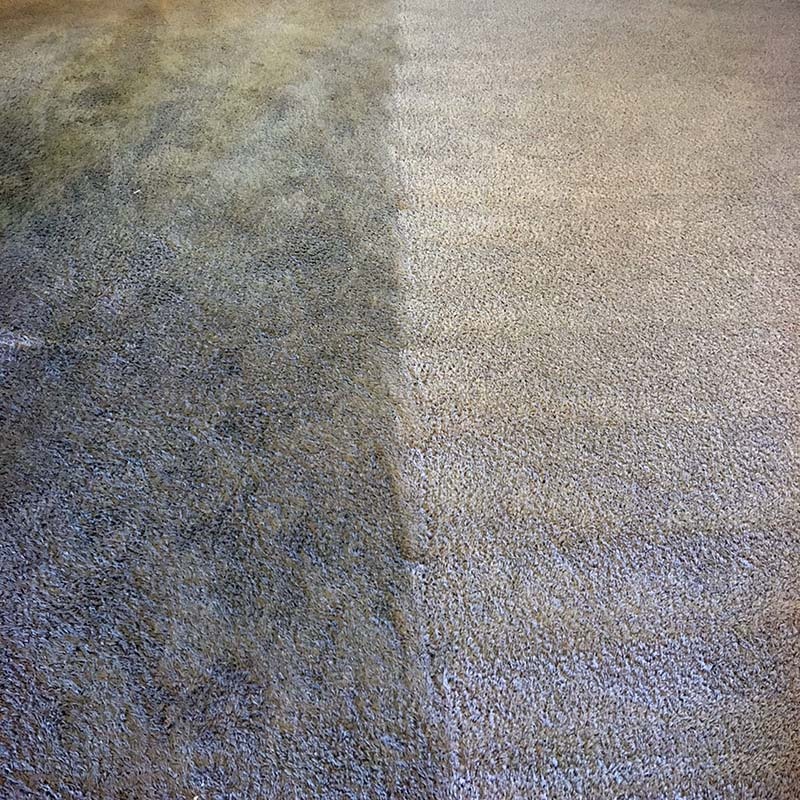 Stain removal and deep cleansing and deodorizing treatments are specialties of ours. 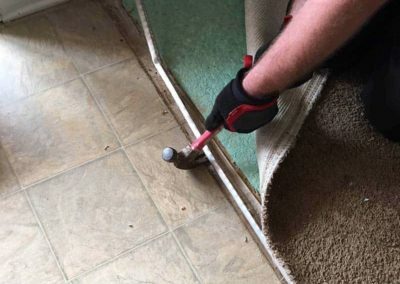 Before you rip out old carpet – get an estimate from Foothills Carpet Care first! 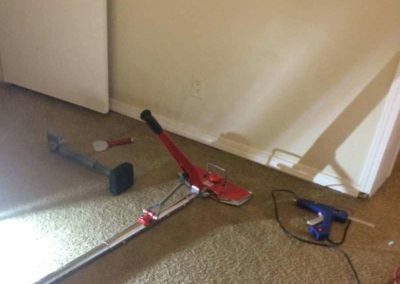 Tenants with pets don’t have to automatically mean new carpets. 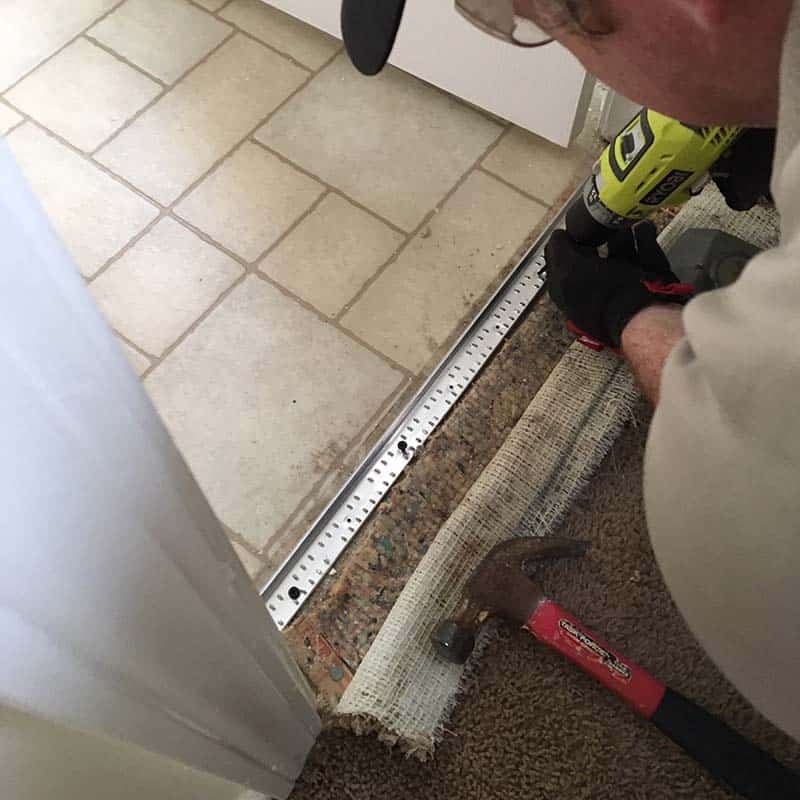 We can repair pet damage – from torn thresholds to bad stains. 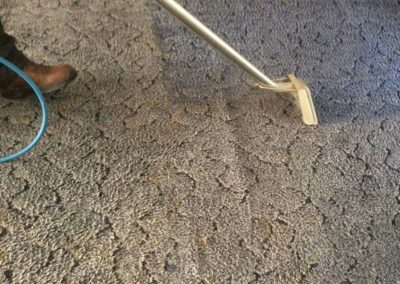 Carpet stretching and patching are particular specialties of ours. 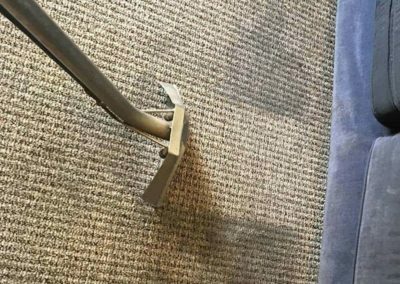 These methods are incredibly powerful tools for extending the life of a carpet – and your profit. 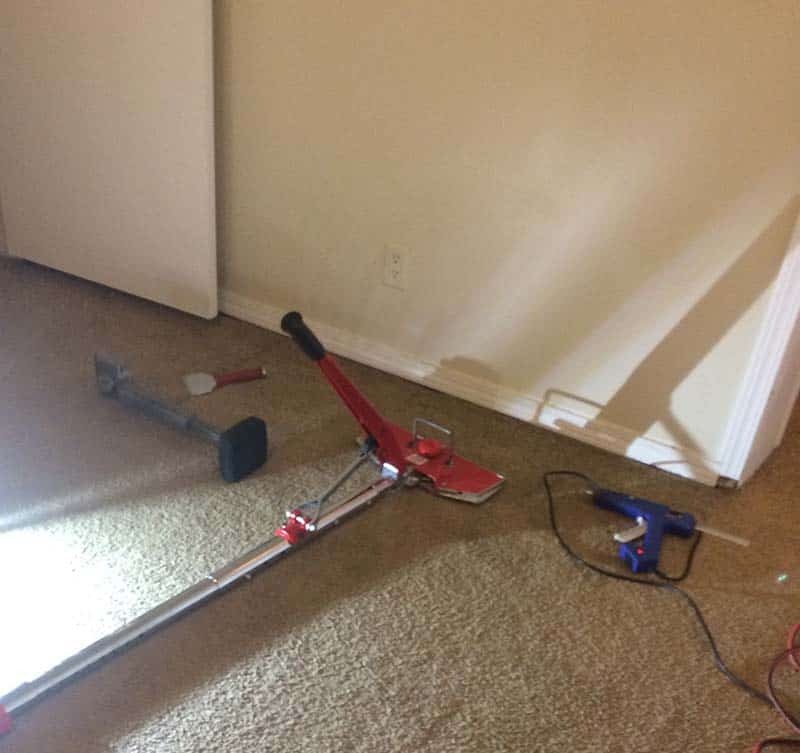 For small flood events where you don’t want to get insurance involved, we have the right tools and equipment to do water extraction. 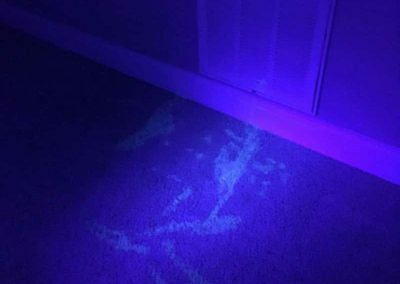 Bleach stains are terrible eyesores and leave a poor impression on tenants and customers. 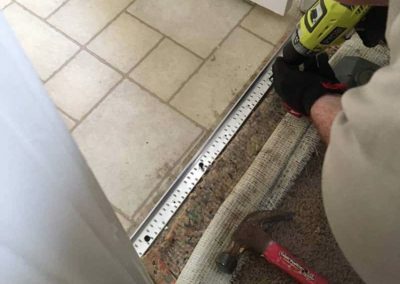 That is no reason to rip out an entire carpet. 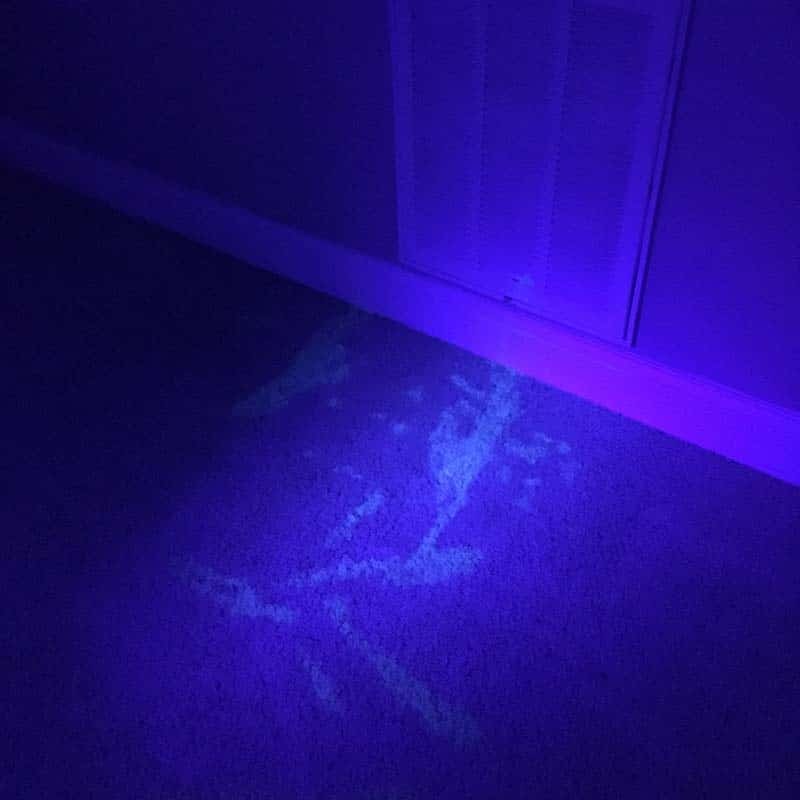 Our carpet dying – with exact spot matching – may just save the day.